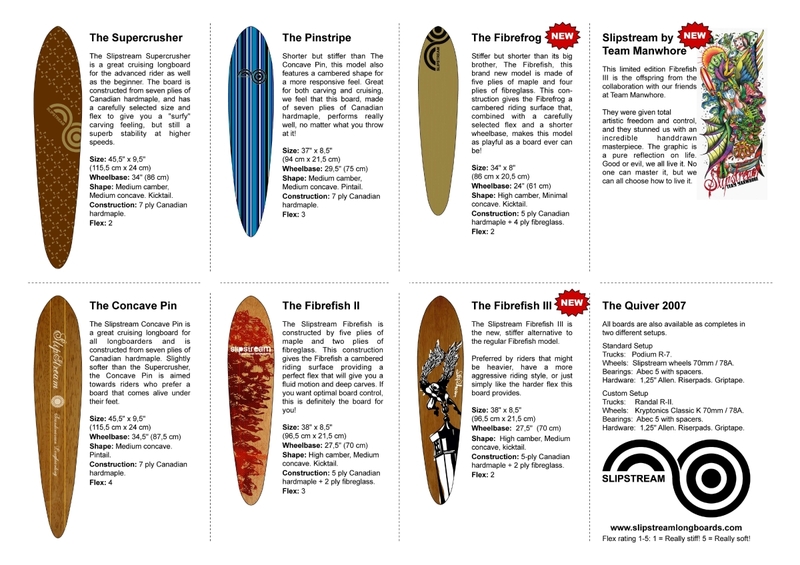 The work with the Slipstream Quiver for 2010 is finished! Nedtur. 2009-brettene var 10 ganger fetere. Eneste som er akseptable er fibrefish soft og the twin. Design betyr alt. Fortunately, the beauty lies in the eye of the beholder, and with such a wide selection of different graphics one is certain to find at least a couple of designs one likes. Personally, we feel that the 2010 graphics are over-all stronger than any other season, but naturally it is impossible to put together a collection where 100% of the graphics will be liked by 100% of the spectators. And I totally agree with your last comment: These boards are over all stronger than the previous seasons. But I also partly agree with one thing Ylajall said: Design is everything. 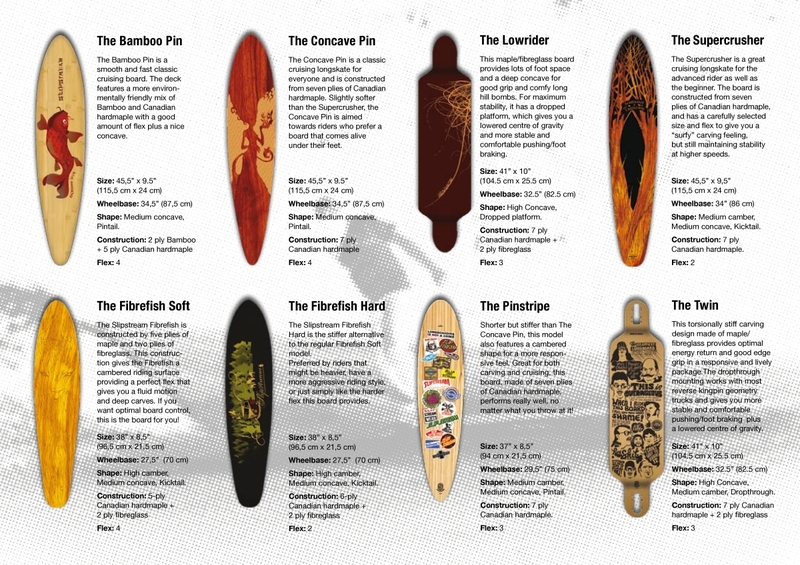 Therefore I think it will be a breeze to sell these boards in our shop! You’ve got it all wrong. Functionality/performance is everything..
Have to agree with Audun on that one – Functionality/performance is everything, but it does not hurt if the boards look good as well! Yoo.. Den längs uppe till vänster verkar riktigt nice. vad heter den? 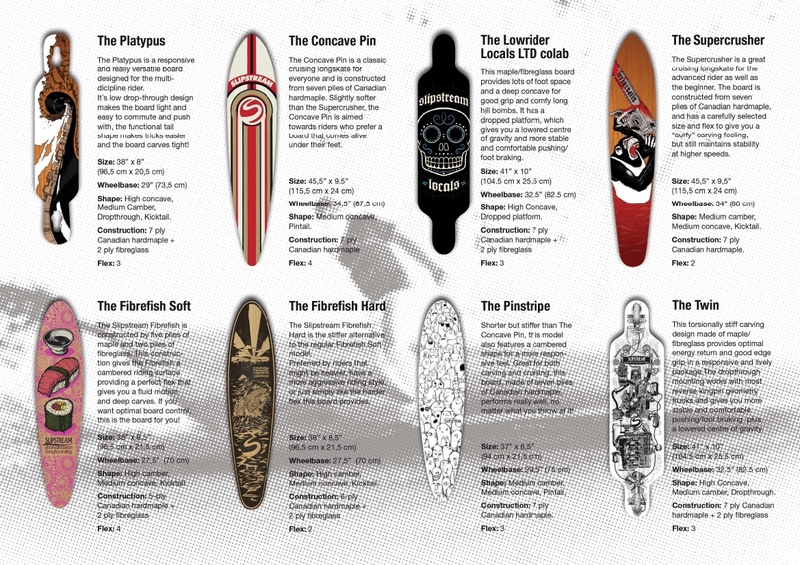 That is “The Platypus” – a brand new design! Fun as hell and will hit the stores spring 2010.